A two-day workshop on a case study using the Water Diplomacy Framework. 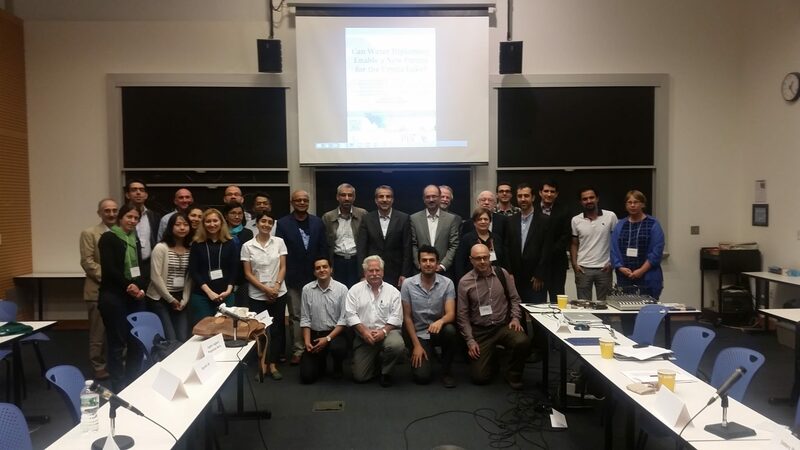 July 02-03, 2015 at Tufts University and MIT. Urmia Lake is the largest inland saline lake in Iran and is one of the most valuable aquatic ecosystems in the country. The lake has faced extreme water loss in recent years due to overuse and mismanagement. Over the last thirty years the lake basin population has been tripled and agricultural area fed by the lake basin water resources has quadrupled. Current water levels are more than four meters below the critical level needed to sustain ecosystems. A range of users continue to extract water from the basin that feeds the lake. Inflows to the lake have decreased drastically and the situation has been exacerbated by an ongoing drought, resulting in water levels declining at an alarming rate. Several local and national organizations including multiple government and non-governmental groups are working to restore the lake. However, there appears to be no consensus among the stakeholders on what sustainable interventions are appropriate. Like many other complex development problems, the problem of allocating water to address multiple competing and often conflicting goals for the Urmia Lake Basin will not yield a simple solution. An effective resolution of water crisis for the Lake calls for a major reframing of water allocation and reshaping of existing institutions. What is the current framing? Is this framing working? If not, what reframing is needed? What metrics (numbers, narratives, or both) are used to measure success? What are the “bottlenecks” in water allocation for the Urmia Lake Basin? How to reallocate water to meet competing and conflicting needs and demands of multiple sectors? Understanding and managing water challenges in the Urmia Lake need to be reframed within a network of variables, process, actors, and institutions. Characterizing this network and identifying key links and nodes is an essential step to identifying possible strategies for pragmatic and actionable interventions. Mismatches between values (who decides, who gets water? Is water a right or property? ), choice of tools (is efficient irrigation technology better than changing crop pattern to conserve water? ), and disparity in scales (spatial, temporal, jurisdiction, management, knowledge) will be discussed with a focus to find actionable resolution. 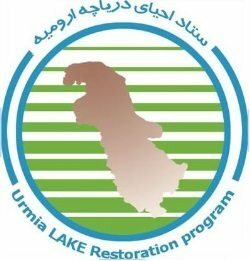 At the end of the event a technical report will be compiled and presented to those working on Urmia Lake restoration. 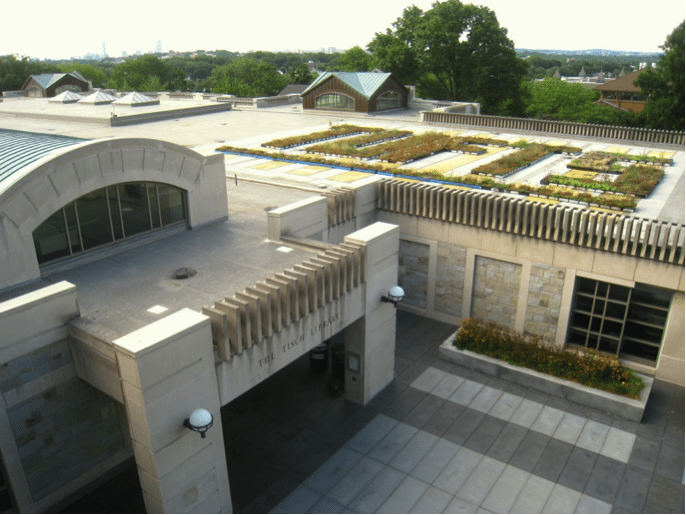 A video archive of this event is available online at Tufts Institute of the Environment on YouTube. For additional news, photos, and updates, follow @UrmiaLake on Twitter. 11:20 Practical Problems and Challenges for the Urmia Lake: Identification to Effective Intervention with Innovative Solutions (A Roundtable Discussion)Prof. Soroosh Sorooshian (UC Irvine) will participate via webinar. 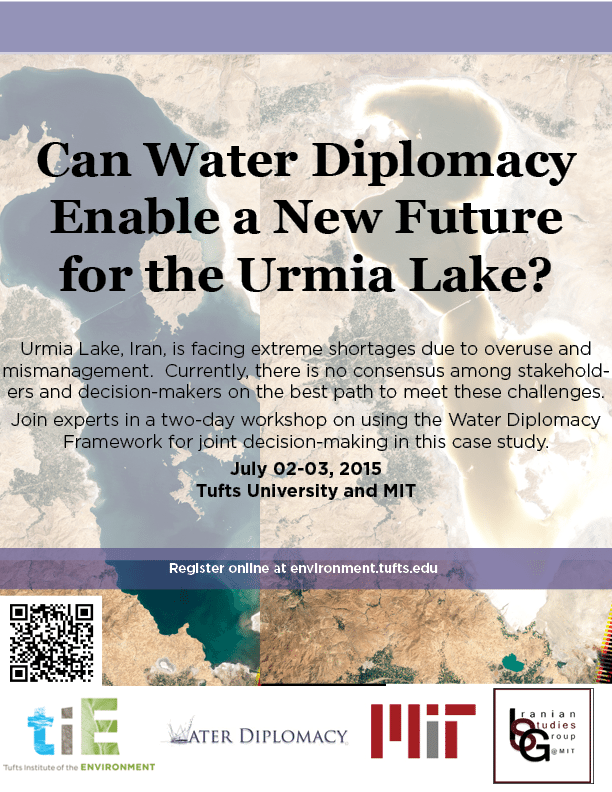 Can Water Diplomacy Enable a New Future for Urmia Lake? 14:30- 16:00 Roundtable discussion with a focus on identifying “bottlenecks” and exploring creative options for competing water allocation challenges. 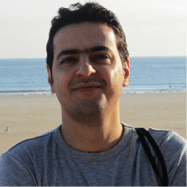 Dr. Kaveh Madani (Imperial College London) will participate via webinar. Dr. Hamed Ghoddosi (Stevens Institute of Technology) will participate via webinar. He received a PhD in hydrogeology from University College London, 1991. He has over two decades of consulting, training and research experiences in groundwater modeling and management, hydrogeochemistry, groundwater contamination and groundwater in fractured rocks. 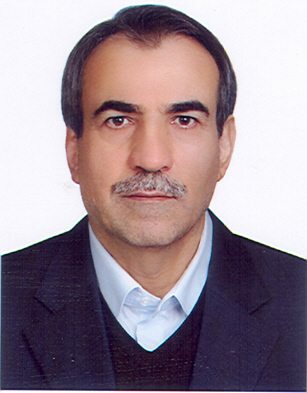 Now, he is Dean of Natural Sciences Faculty in University of Tabriz (Iran). 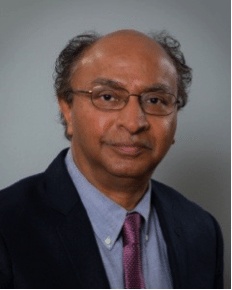 Shafiqul (“Shafik”) Islam is Professor of Civil and Environmental Engineering and Professor of Water Diplomacy at the Fletcher School of Law and Diplomacy at Tufts. He was the first Bernard M. Gordon Senior Faculty Fellow in Engineering at Tufts University. 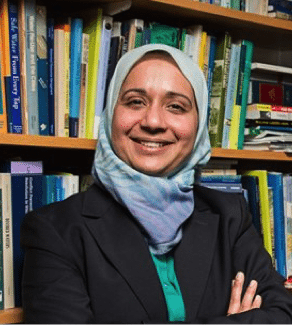 Professor Islam’s teaching and research interests are to understand characterize, measure, and model water issues ranging from climate to cholera to water diplomacy with a focus on scale issues and remote sensing. His research group WE REASoN integrates “theory and practice” and “think and do” to create actionable water knowledge. Read more. She is assistant professor of Research Institute for Earth Sciences, Geological Survey of Iran. 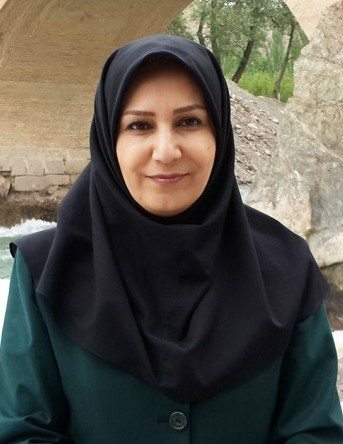 Her work experience includes manager of Urmia Lake Restoration Program in the field of geology, president of geoscience and vice president of oceanography committees of the Iranian National Commission for UNESCO. Saeed Morid has over two decades of consulting, training and research experiences in different aspects of water resources management. 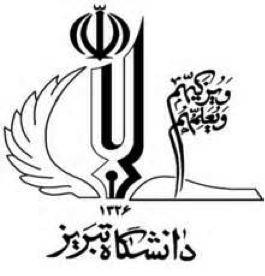 Presently, he is a faculty member in Tarbiat Modares University (Iran). The main fields of his work are drought, climate change and integrated modeling of water resources systems. His research has concentrated on water systems in South Asia and the US from the site to river basin scales. For the greater part of his career, Professor Wescoat has focused on small-scale historical waterworks of Mughal gardens and cities in India and Pakistan. He led the Smithsonian Institution’s project titled, “Garden, City, and Empire: The Historical Geography of Mughal Lahore,” which resulted in a co-edited volume on Mughal Gardens: Sources, Places, Representations, Prospects, and The Mughal Garden: Interpretation, Conservation, and Implications with colleagues from the University of Engineering and Technology-Lahore. These and related books have won awards from the Government of Pakistan and Punjab Government. 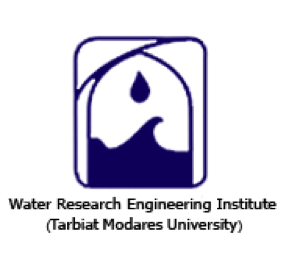 As director of Urmia Lake Research Institute (Urmia University, Iran) my research focuses on study and evaluation of irrigation and drainage systems, environmental studies, On-farm water management and catchment area, percolation and leakage in soils. Hamed Ghoddusi is an Assistant Professor at the School of Business, Stevens Institute of Technology. 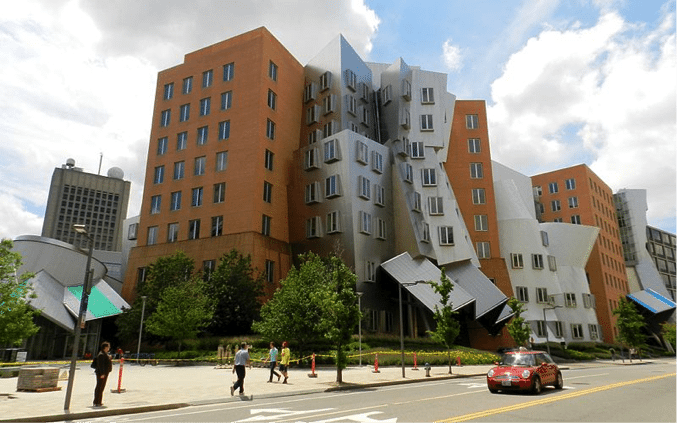 Before joining Stevens he was a postdoctoral associate at MIT’s Engineering Systems Division (ESD). 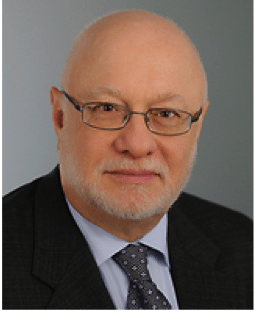 He has received his Ph.D. from the Vienna Graduate School of Finance (VGSF) and degrees in Economics, Management Science, and Industrial Engineering from the Institute for Advanced Studies (Vienna) and Sharif University of Technology (Tehran). His research interests include Resource and Energy Economics, Society-Centered Financial Innovation, and Risk Management. 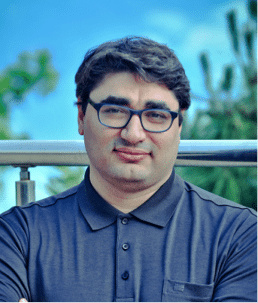 Hamed has been a visiting scholar/consultant at the International Institute for Applied Systems Analysis (IIASA), Oxford Institute for Energy Studies (OIES), UT Austin, UC Berkeley, UNDP, and UNIDO. 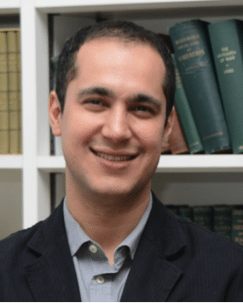 Kaveh Madani is an Environmental Management Lecturer at the Centre for Environmental Policy of the Imperial College London. Prior to this he was an assistant professor of Civil, Environmental, and Construction Engineering and an Alex Alexander Fellow at the University of Central Florida (UCF), where he founded and directed the Hydro-Environmental & Energy Systems Analysis (HEESA) Research Group. His core research interests and experiences include integrated water, environmental, and energy resources engineering and management. His work includes applications of systems engineering, conflict resolution, system dynamics, economics, optimization as well as simulation and modeling methods to water, environmental, and energy resource problems at different scales to derive policy and management insights. 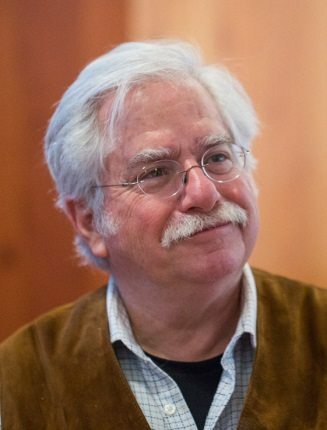 Sorooshian is a Distinguished Professor of Civil and Environmental Engineering and Earth System Science Departments and Director of the Center for Hydrometeorology & Remote Sensing (CHRS) at University of California Irvine. His area of expertise includes the interface of global hydrologic cycle, and climate system. He is a member of the U.S. National Academy of Engineering (NAE); the International Academy of Stronautics (IAA); and the World Academy of Sciences (TWAS). Among his other honors: recently named the 2014 Einstein Professorship by the Chinese Academy of Sciences (CAS); the 2013 recipient of the American Geophysical Union’s (AGU) Robert E. Horton Medal,; Recipient of the 2010 4th Prince Sultan Bin Abdulaziz International Prize for Water Resources Management & Protection; recipient of the 2005 NASA Distinguished Public Service Medal; the 2012 Eagleson lectureship, Consortium of Universities for the Advancement of Hydrologic Science (CUAHSI); honorary Professor at Beijing Normal University, China 2010; named the Walter Orr Roberts Lecturer, American Meteorological Society (AMS), 2009; recipient of AMS Robert E. Horton Memorial Lectureship, 2006; and the William Nordberg Memorial Lecture at the NASA Goddard Space Flight Center in 2004. He has served on numerous advisory committees, including those of NASA, NOAA, DOE, USDA, NSF, EPA, and UNESCO and has testified to both U.S. House of Representatives and U.S. Senate Committees on issues related to water, climate and satellite programs. 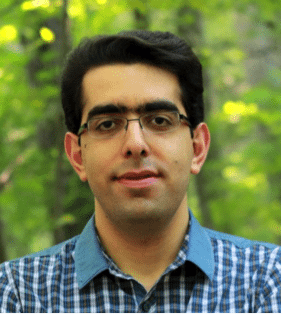 Seyed Hamed Alemohammad is a postdoctoral associate in the department of Civil and Environmental Engineering at Massachusetts Institute of Technology (MIT), where he also received his PhD in 2014. His research interests lies on the boundaries of Earth system science, remote sensing and statistics. In particular, characterizing heterogeneous and spatio-temporal processes to better understand the water and carbon cycles at global and local scales. 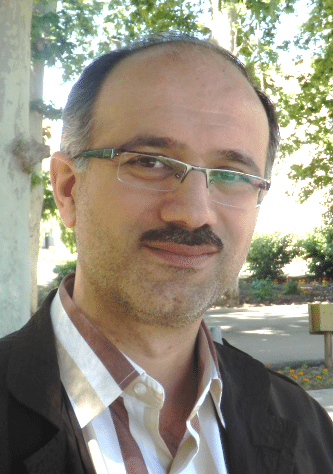 He has worked at the Regional Center on Urban Water Management – Tehran (under the auspices of UNESCO) from 2006 – 2009. 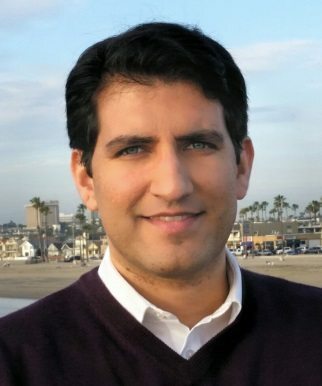 Hamed Ashouri received his PhD at the University of California, Irvine. His research interests include remote sensing of global precipitation, hydrological and climatic extremes (esp. floods and droughts), hydrological modeling, and climate change and variability. He is currently a research scientist at the research department of the catastrophe risk modeling company, called AIR Worldwide, headquartered in Boston, MA. 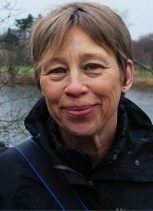 Antje Danielson is the Administrative Director at Tufts Institute of the Environment as well as the graduate interdisciplinary Water: Systems, Science and Society (WSSS) program. She came to Tufts from Durham University (UK), where she served as the Deputy Director for Sustainability, in May 2008. Previously, she worked with the Harvard Green Campus Initiative. A long-time resident of Cambridge, Massachusetts, Antje co-founded the innovative carsharing company Zipcar. She holds a Ph.D. in Geology from Free University, Berlin. 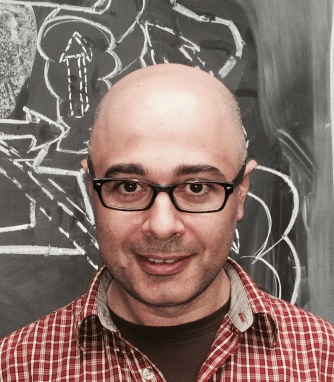 Amin Dezfuli is a research scientist at the Earth and Planetary Sciences Department, Johns Hopkins University. His research uses a suite of observational and numerical modeling techniques to address questions of regional climate variability and change, and their implications to water resources development plans and environmental sustainability. David Fairman is a facilitator of natural resource conflict resolution and collaboration, primarily international, with several water engagements over the past twenty years. 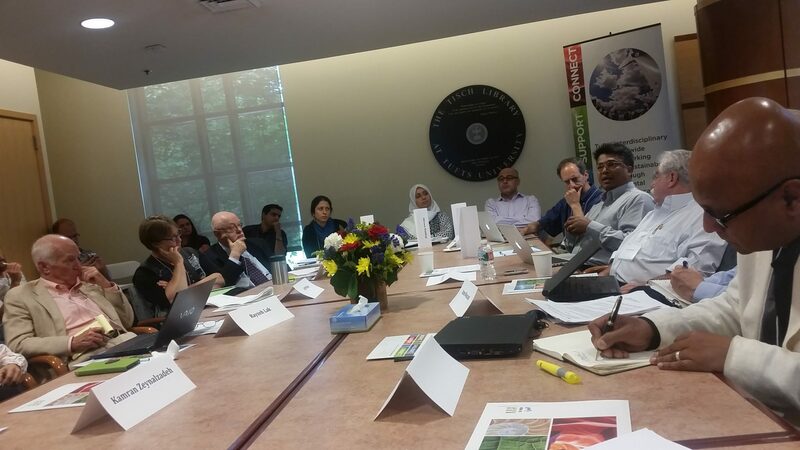 He recently did strategic planning for TNC’s Great Rivers Partnership, dialogue on India-Pakistan co-management of the Indus basin, and work with Steering Committee for America’s Watershed Initiative. Currently planning additional work on water-food-energy-nexus in the Middle East. 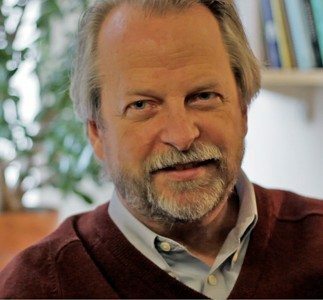 Michael Fischer teaches in the MIT Science, Technology and Society Program, the Anthropology Program, and the Health Science and Technology Program. He has lived in Yazd and Qum and traveled around Iran, and is generally interested in the water problems of Iran and similar environments, and so hopes to learn from the workshop. He currently (this spring term) has been living in Singapore and become interested in the very different water problems of Southeast Asia and the technologies features in the annual Water Week trade show and convention held in Singapore. As an anthropologist rather than an engineer, he is interested in the ways in which communities of expertise are fostered and sustained, both within countries and through their diasporas, as well as through collaborations. Jaleh Jalili is a PhD candidate in sociology at Brandeis University. Her research interests include urban sociology and use of public spaces. She has a master degree in urban design form University of Tehran and has worked as an urban designer on revitalization and renovation of old urban fabrics in Tehran and other cities. 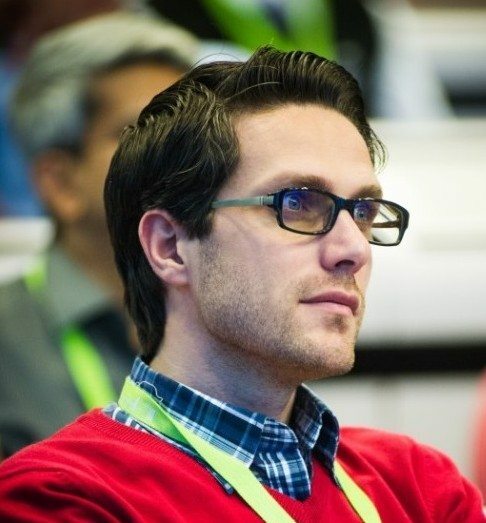 Babak Manouchehrifar is a PhD candidate in Urban and Regional Planning, specialization in International Development Planning, at MIT. Interested in comparative studies of planning cultures, his research interests lie in the interface of religion and development planning in the global South with a focus on Iran. He has backgrounds in Civil Engineering and City Planning. CEO of renewable energy start-up, fund manager, lawyer, teacher in water and other infrastructure sectors globally. Former CEO of renewable energy start-up. Former fund manager making private equity and listed company investments in emerging markets. 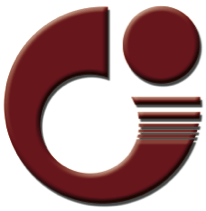 Former lawyer specializing in emerging/frontier market infrastructure (privatization, power, water, highways) representing investors and governments in more than a dozen countries of Asia, Africa, the Middle East, and Latin America. Lived in India for two years while working on independent power projects. Former instructor of international project finance at Boston University School of Law. Hojjat Mianabadi is a research scholar in Water Diplomacy IGERT project at Tufts University and PhD candidate at TU Delft, the Netherlands. His research interests include hydropolitics and water policy, negotiation and conflict management, water governance, and environmental policy analysis. Leonard A. Miller is a 2015 Advanced Leadership Fellow at the Harvard Advanced Leadership Initiative. He is also Senior Counsel to the international law firm Sullivan & Worcester and Senior Advisor to Dawson & Associates, a consulting firm providing assistance on U.S. water issues. Mr. Miller was one of the founding members of the United States Environmental Protection Agency (US EPA) , where, among other things, he developed the U.S. national water discharge elimination permit system and headed the U.S. water enforcement program. Mr. Miller was a charter member of the U.S. Senior Executive Service, and received a Commendation Medal from the U.S. Public Health Service as well as a Distinguished Career Award from the U.S. EPA. Mr. Miller has written two books on the Clean Water Act. 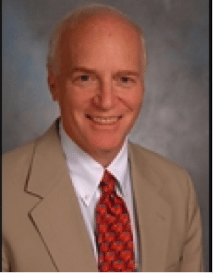 Mr. Miller has a law degree from the Harvard Law School and he has been consistently ranked as one of the leading environmental lawyers in the U.S. Professor Bish Sanyal is Ford International Professor of Urban Development and Planning in the Department of Urban Studies and Planning at MIT. 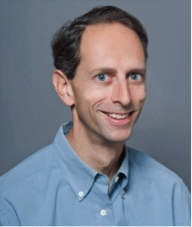 He also heads the Hubert H. Humphrey Fellowship Program at MIT and is Director of the MIT Comprehensive Initiative on Technology Evaluation (CITE) as part of USAID’s Higher Education Solutions Network (HESN) to evaluate technologies for the poor. 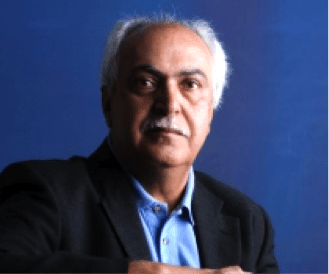 Professor Sanyal has published extensively on cities and city planning in developing countries, particularly, how to integrate the majority of urban population who are poor into the physical and economic fabric of the city. He has also written on internationalization of planning education. Dr. Afreen Siddiqi has joint positions as a Research Scientist at the Massachusetts Institute of Technology (MIT), and a Visiting Scholar with the Science, Technology, and Public Policy Program at Harvard Kennedy School. Her research expertise is at the intersection of engineering and policy, and some of her current research is on quantitative systems analysis of emerging critical linkages between water, energy, and food security at urban, provincial, and national scales in the Middle East and the Indus Basin of Pakistan. 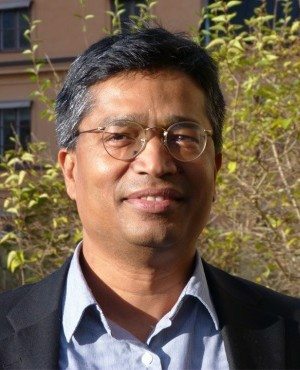 Ashok Swain is a Professor of Peace and Conflict Research at Uppsala University Sweden and is a Visiting Professor at Tufts University’s Water Diplomacy Program. He received his PhD from the Jawaharlal Nehru University, New Delhi in 1991, and since then he has been teaching at the Uppsala University. 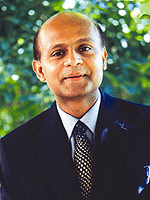 He has been a Mac Arthur Fellow at the University of Chicago, visiting fellow at UN Research Institute for Social Development, Geneva; and visiting professor at University Witwatersrand, University of Science, Malaysia, University of British Columbia, University of Maryland, Stanford University and McGill University. Read More. These organizations have kindly declared their scientific support for this event. Their names are sorted alphabetically.